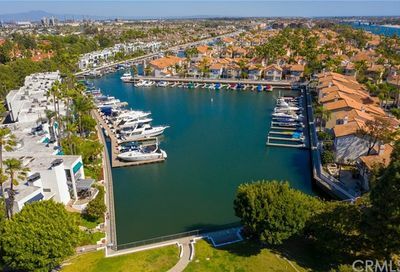 Relax in your Long Beach townhome at Spinnaker Cove. The community was built in 1982. Some of the properties in this community face the Long Beach marine stadium and would be considered bayfront homes. Homeowner Association fee: there are two. The 1st is $575 per month and the 2nd is $106 per month. It may vary. 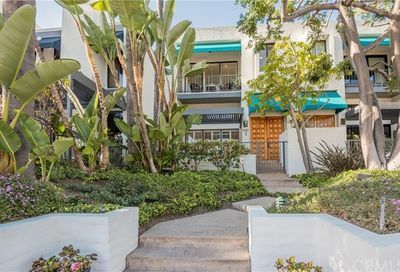 Please check out the details of each townhome below by clicking on the address to see more information. All of the active listings that are currently for sale in Spinnaker Cove are listed below. How’s the Spinnaker Cove Condo Market? Are prices on the rise or going down? What are the averages selling price? 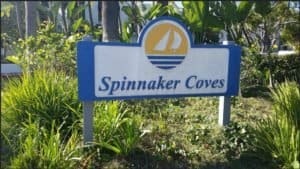 How fast do condos in Spinnaker Coves sell? All these questions are answered below and you can receive a free Spinnaker Cove Condos market report packed with statistics. The report is updated monthly to your email inbox giving you real estate market trends and insights. Then, you will know the market better than most people in the neighborhood. In 2018, the average selling price was $1,059,500. There were 2 sales at Spinnaker Cove. The average days on market before they went into escrow was 11. For an in-depth analysis of Spinnaker Cove condos market report, fill out the form below and I will email it to you.